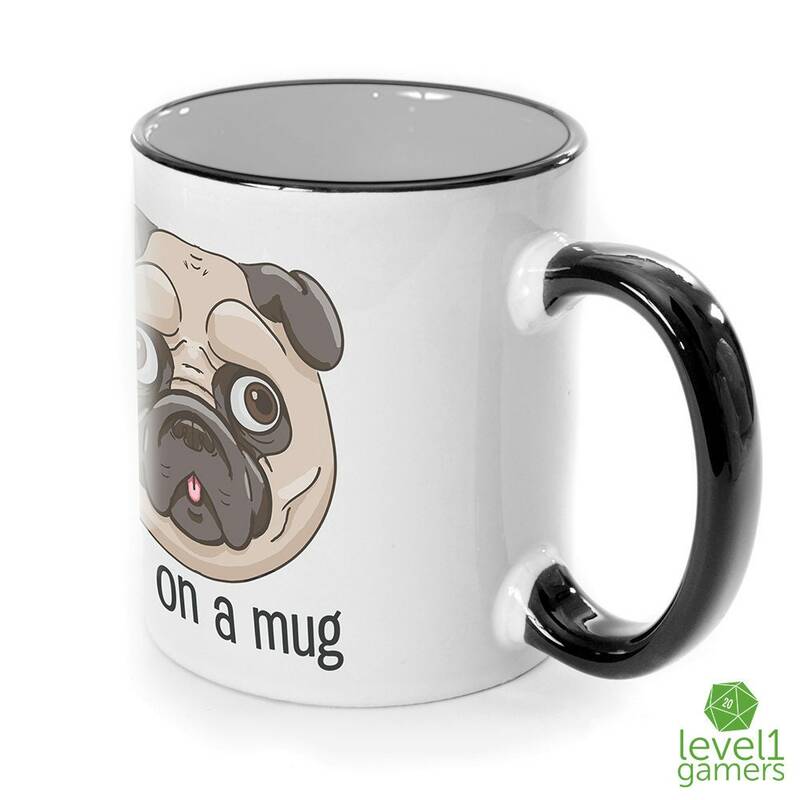 Pug lovers everywhere get your "pug on a mug" by level1gamers, for yourself or friends who love pugs as much as you do! 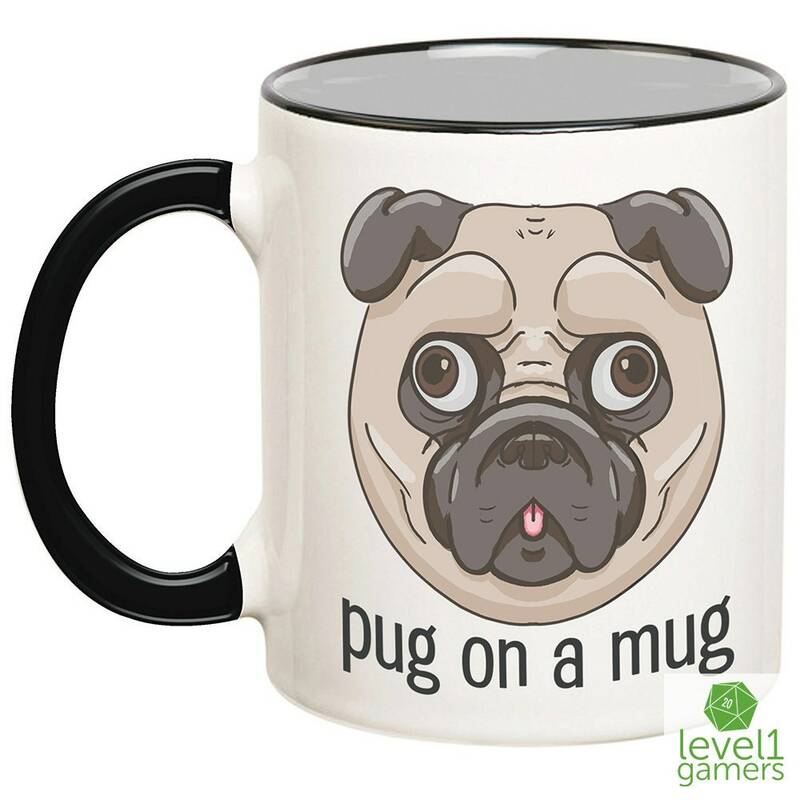 This cute funny design done by resident artist Lisa Hall, will look amazing in your work cubical, home office desk or just anywhere needing a little more Pug love. 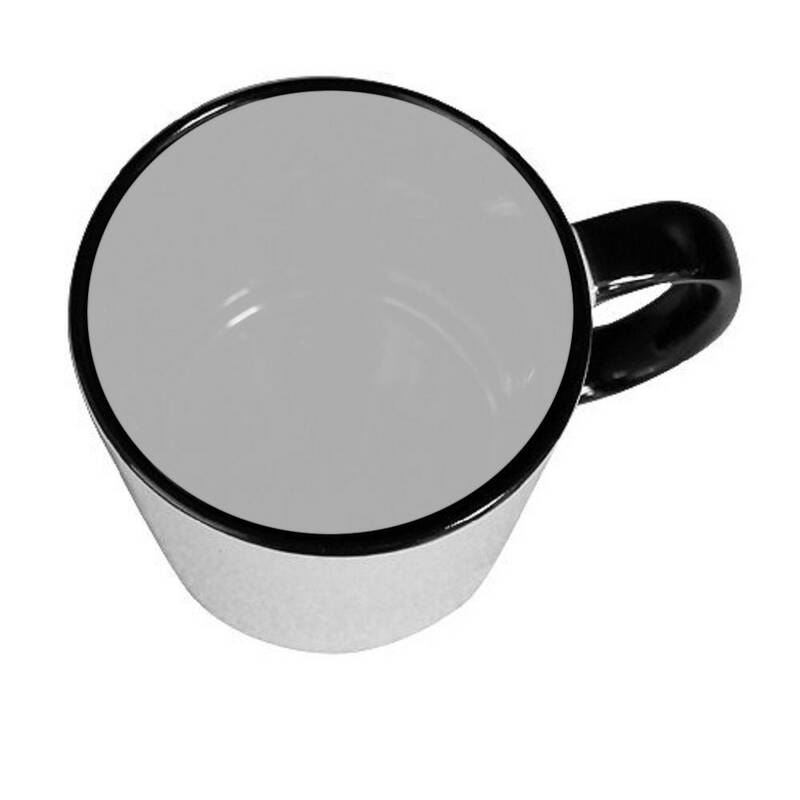 Our contemporary white mugs with black handle and interior is pressed with the finest sublimation inks which make the colors more vibrant and really pop on your cup. The only problem now is whether you get one or two! • Will not peel, scratch or rub off like vinyl does. 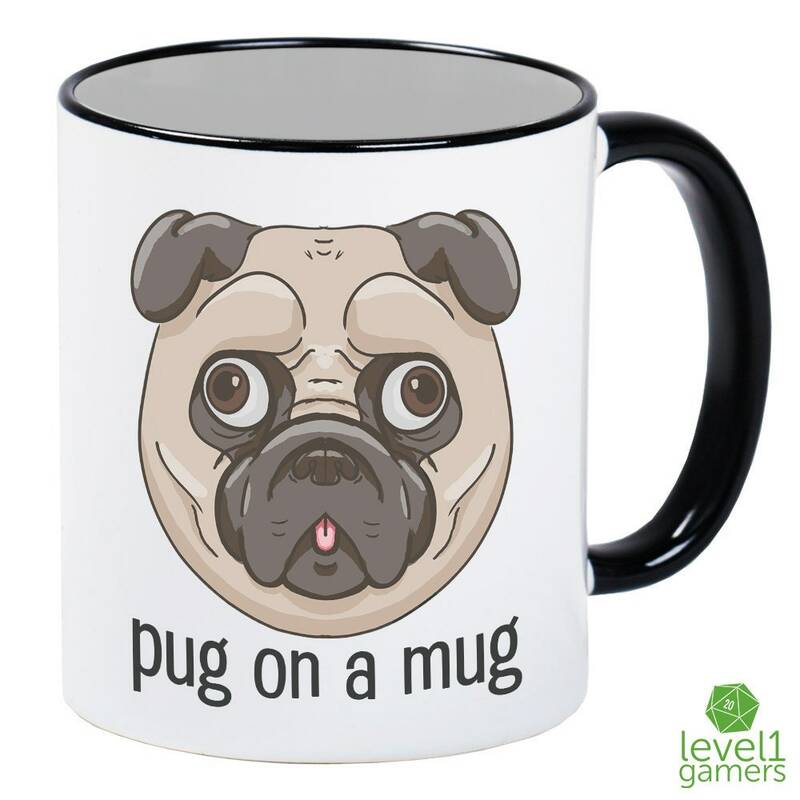 • Designs will be printed on both sides of mug unless specified otherwise in the description. *Colors may vary from what you see on monitor due to your monitor settings. 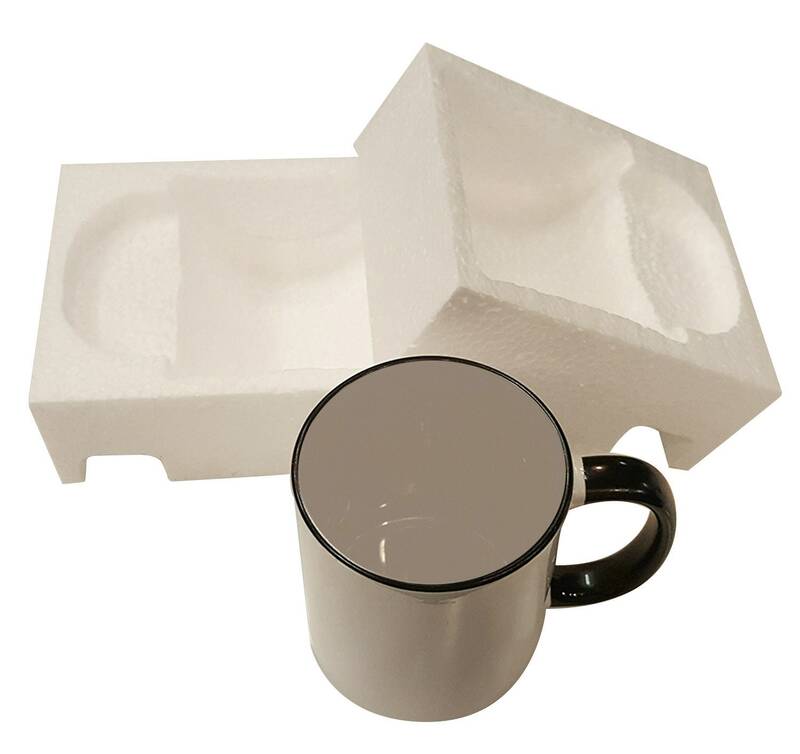 We take pride in delivering a quality product to you! 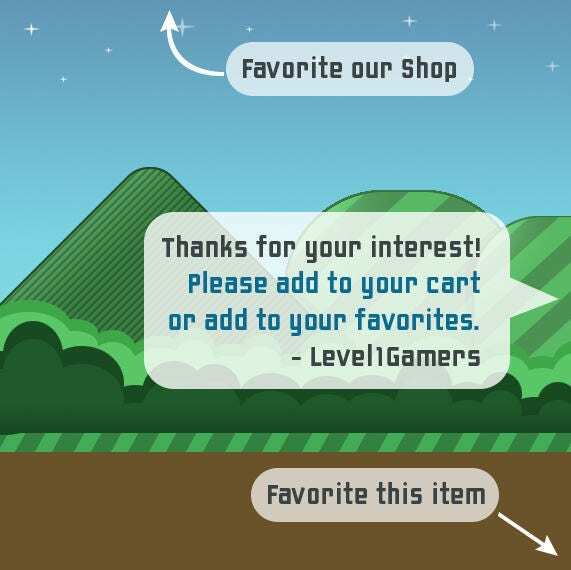 Let us know if you have any questions or if you have any custom needs.